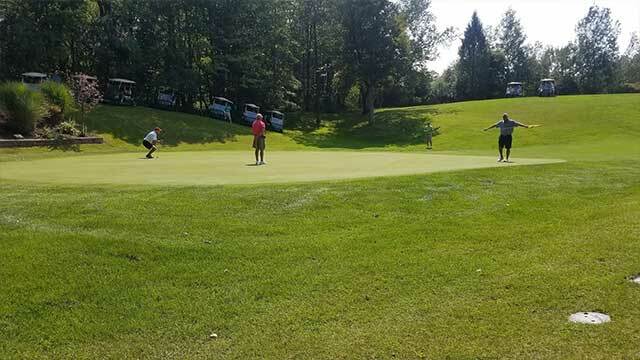 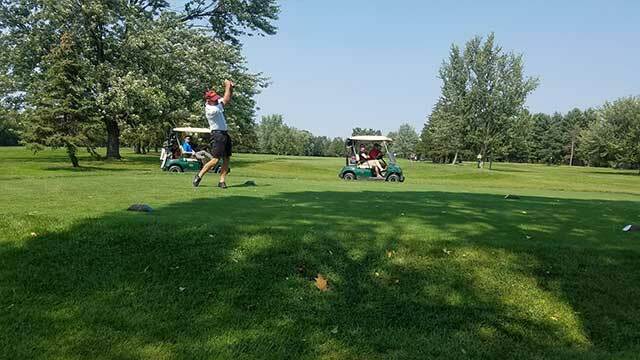 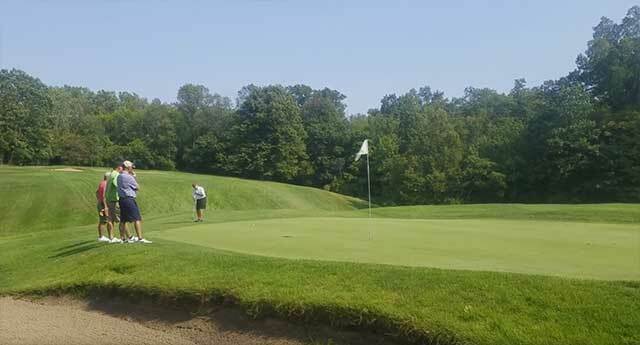 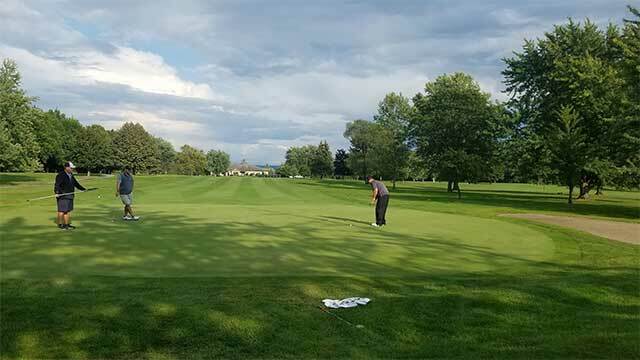 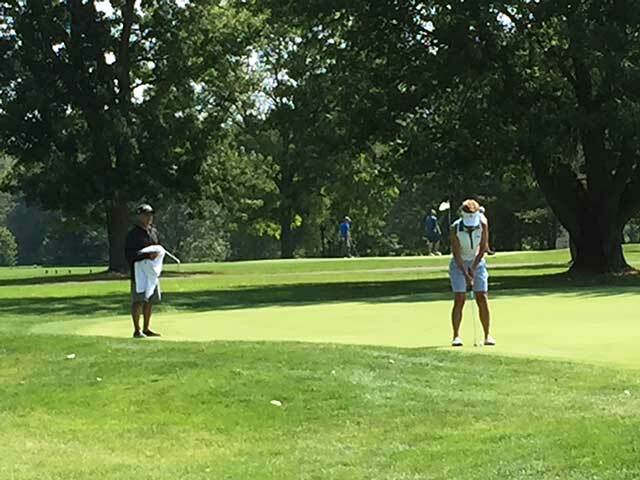 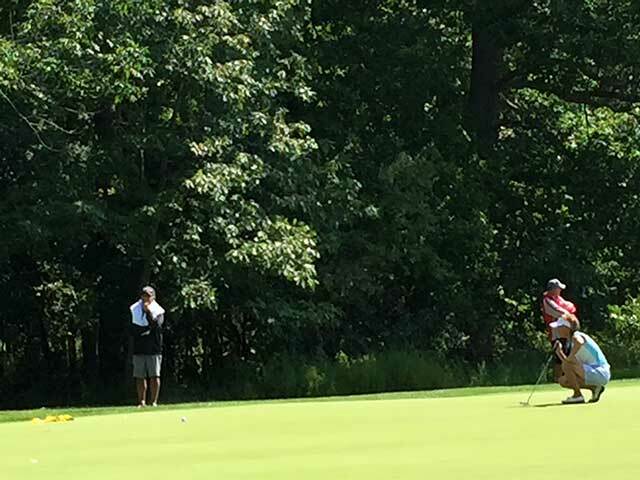 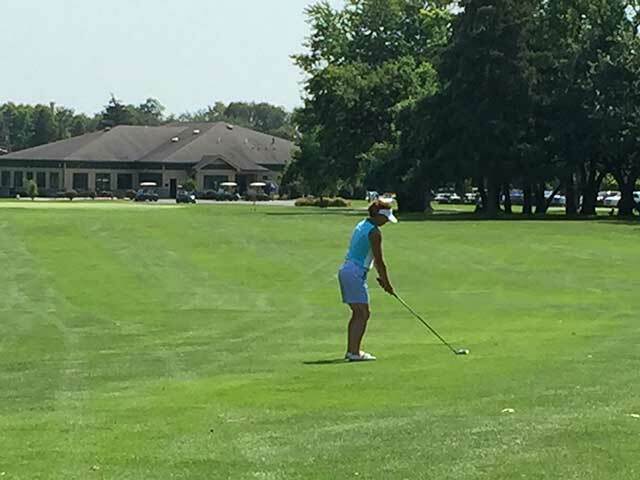 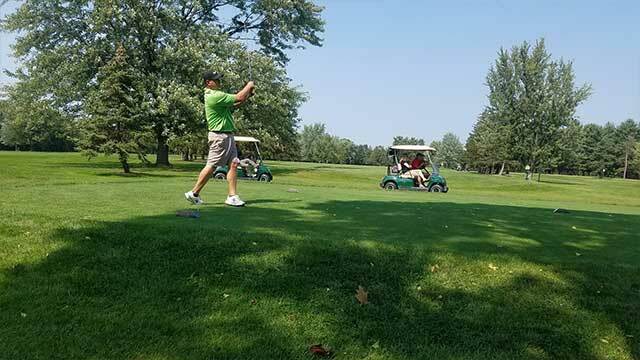 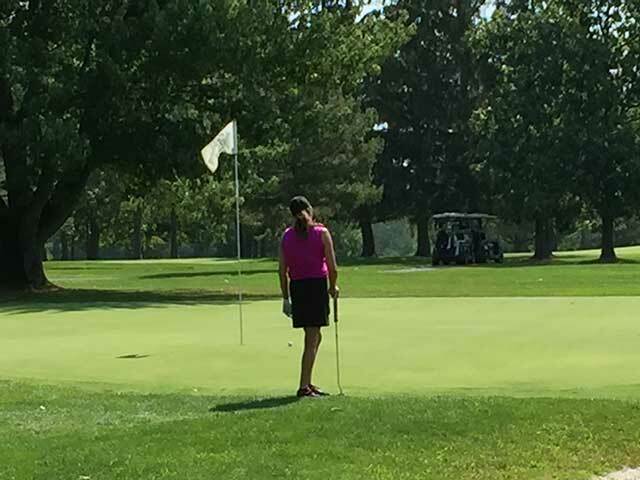 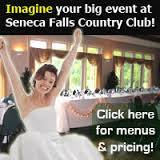 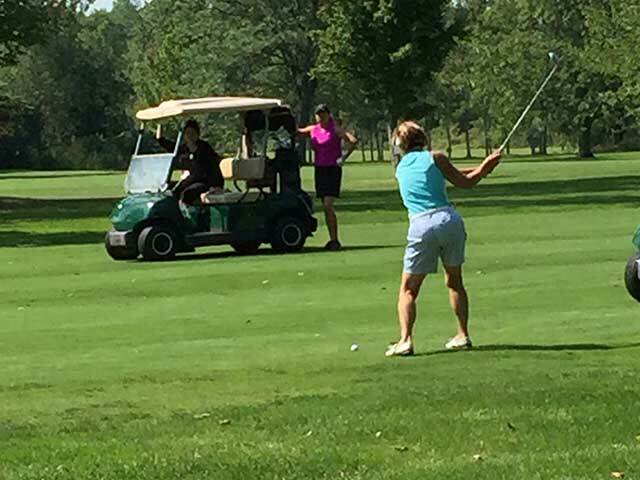 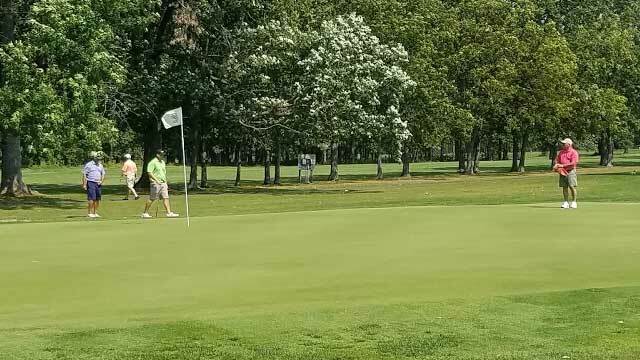 The 77th annual Seneca Falls Country Club Championship matches were held over Labor Day weekend. 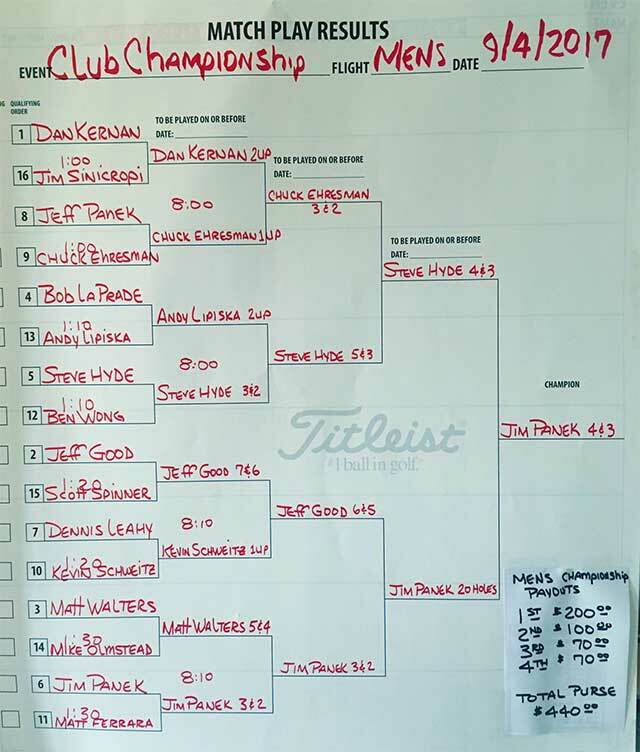 The Men’s title was won by Jim Panek who defeated Steve Hyde 4&3 in the 36-hole Labor Day final. 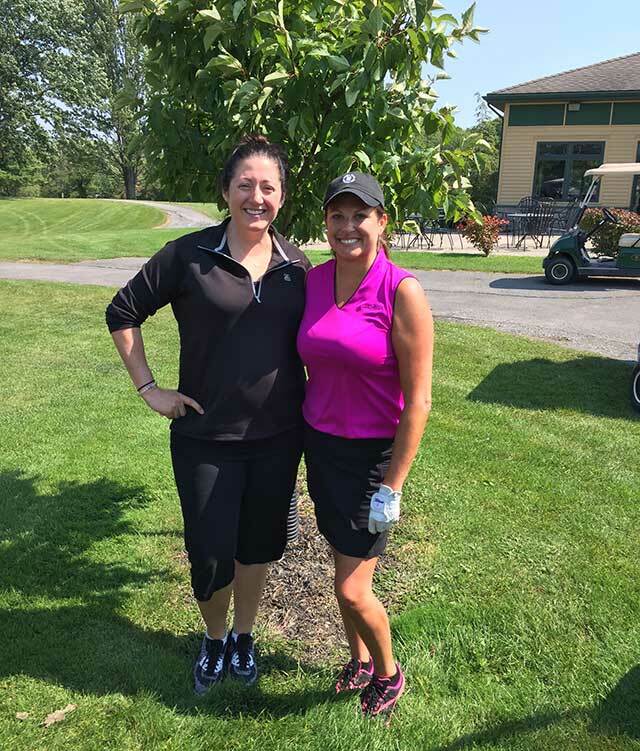 The women’s title was won by Trish Rosata who defeated Sarah Ferrara 2 up on 18 and Dan Pletcher defeated John King to win the senior division. 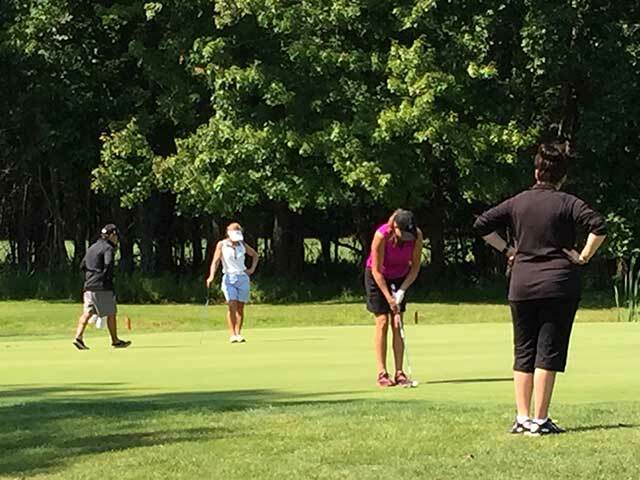 It was the second title for Jim Panek who also won in 2013 and it was the second club championship for Trish Rosata.